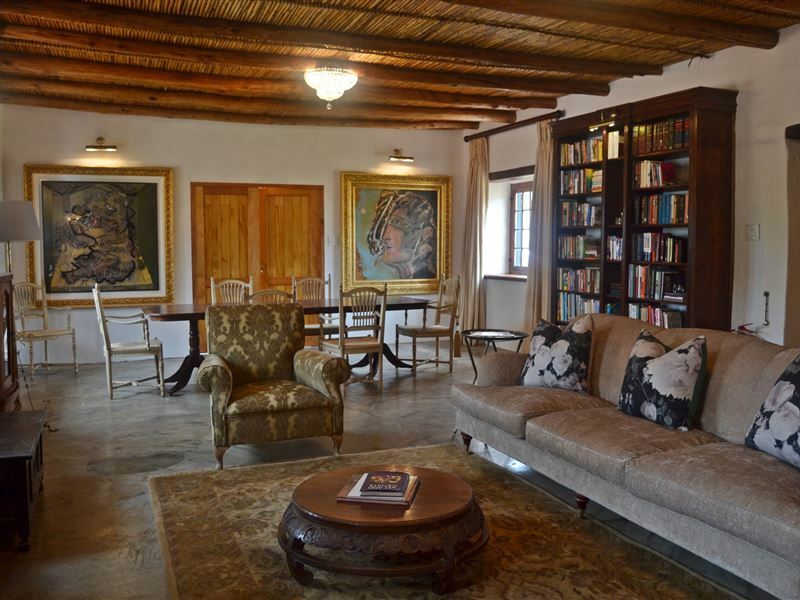 Weltevreden Estate represents the undiscovered jewel at the foot of Stellenbosch&apos;s magnificent Simonsberg Mountain. With its proud heritage components, this magnificent property embodies the culmination of a dream. This is a beautifully refurbished manor house with five rooms, operated on a bed and breakfast basis. All meals can be enjoyed in the estate restaurant. The dishes served in the restaurant has a unique international feel with a healthy blend of Cape cuisine adding intrigue to the culinary fusion. The Executive Apartment permits the use of a beautiful yellow-wood kitchen, a dining area and a formal lounge area. 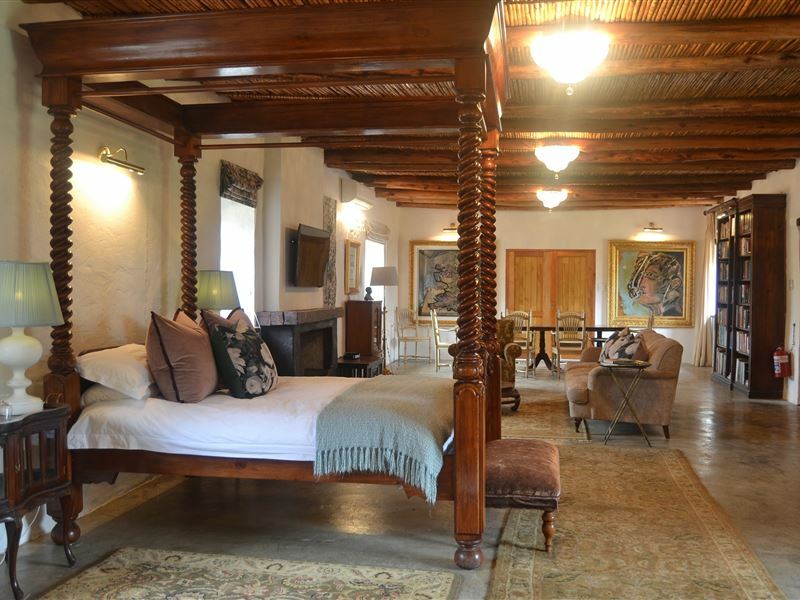 The four elevated bedchambers has original Cape Dutch architecture with a cosy thatched roof finish. Relying heavily on our beliefs of remaining true to our heritage, the works of art in the estate reflects this self-same journey. Weltevreden offers an array of possibilities in respect of function venues, with the concept of creating a truly remarkable experience. It can host up to 120 guests and features unique kiosk-style dining. An intimate and private banqueting chamber seating 20 guests is suited for quaint affairs such as kitchen teas, anniversary dinners or a small business meeting. Carnival: the playground is fun - but the food is awful. The food prep area is worse. Food is tasteless at best and Unhygienic at worst, with kitchen staff eating directly from the pan in full view and swarms of flies landing on the raw chicken left exposed to defrost. Avoid at all costs. Great spot for a lunch mid week. We would like to thank the Manager, Leigh for ensuring that my Mom had the most special birthday. The food was great, service excellent and setting was beautiful. We will definitely be back again! Review for the Restaurant--just awesome food. Best pork belly I've had. Great wine. Fantastic kids' area across the bridge. We sat outside all afternoon and had a great time. However, for people with younger kids, nearby the river is not fully fenced so you will need to keep the kids close by as they play. We recently spent two nights at Weltevreden Estate in order to attend a wedding being held nearby. The Manor House really is an exquisite example of historical architecture and there was great attention to detail in terms of the decor and setting. The staff was extremely helpful and very friendly and we enjoyed our stay immensely! The only negative about our stay is that there was an odd chemical smell in our room: it almost smelled like paint thinners and my boyfriend suggested they might have recently treated the thatch with retardant. Anyway, it wasn&apos;t bad enough to put us off completely, but it certainly wasn&apos;t pleasant either. The room was also extremely dark. Other than that, a really wonderful time! Request a quote from Weltevreden Estate at no obligation.